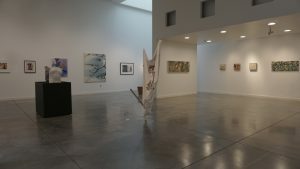 Gallery exhibits, featuring the work of local and regional artists, rotate every few months. 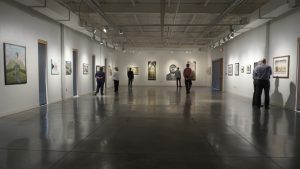 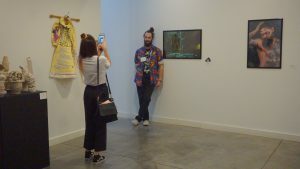 Five cultural centers of the City of Dallas Office of Cultural Affairs will present the 2nd annual ART214 Juried Exhibition, a multi-venue visual arts project that showcases the works of artists who live in Dallas and the greater North Texas region from late March to early June 2019. 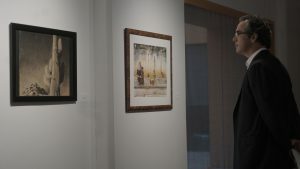 Exhibition is free and open to the public.